I like keeping things flexible. It's impossible to actually schedule anything with me because I'm truly a homebody at heart, preferring to cook something than go out to Sunday brunch. But that being said, I love both things so keeping things flexible to what mood strikes is key. I also like to keep my food flexible, building upon base recipes that fit whatever flavor I'm looking for. 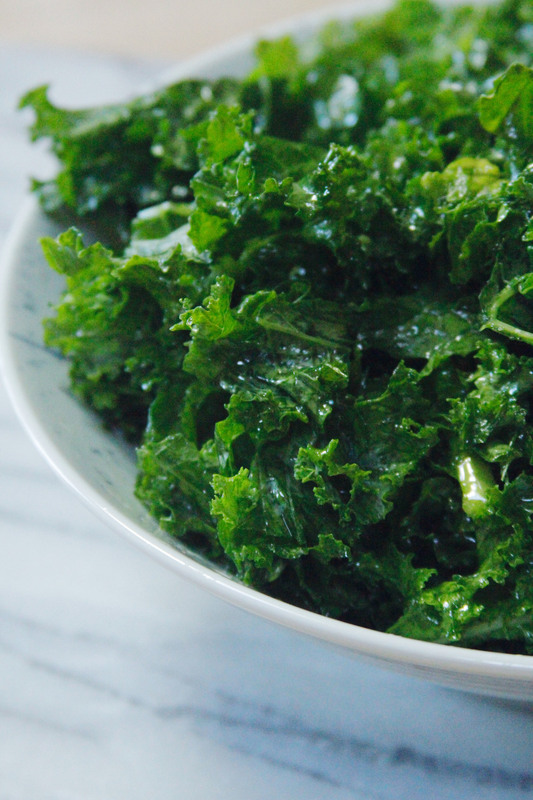 This kale salad is one of them. I was reluctant to the whole kale fad, but now that it's died down a bit I'm ready to indulge. This salad has a simple, lip-puckering vinaigrette that stands up to hearty kale, but what you put on top can change with the seasons. I like the combination of fennel, hazelnuts, and blue cheese, but I would even add some sliced stone fruit (peaches! cherries!) or some super ripe tomatoes to take advantage of what's available right now. Dig in. In a small bowl combine the lemon juice, honey + apple cider vinegar. 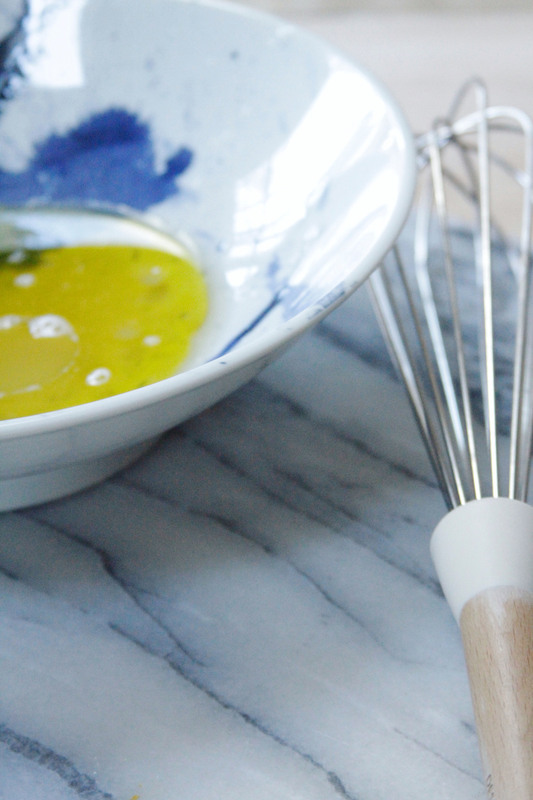 While stirring, drizzle in the olive oil. Taste, and add some salt + pepper if desired. 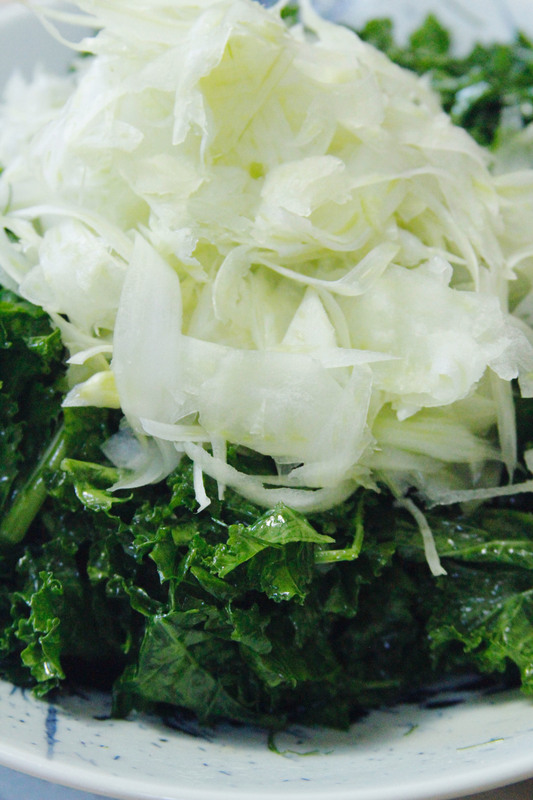 Toss the kale in the vinaigrette. 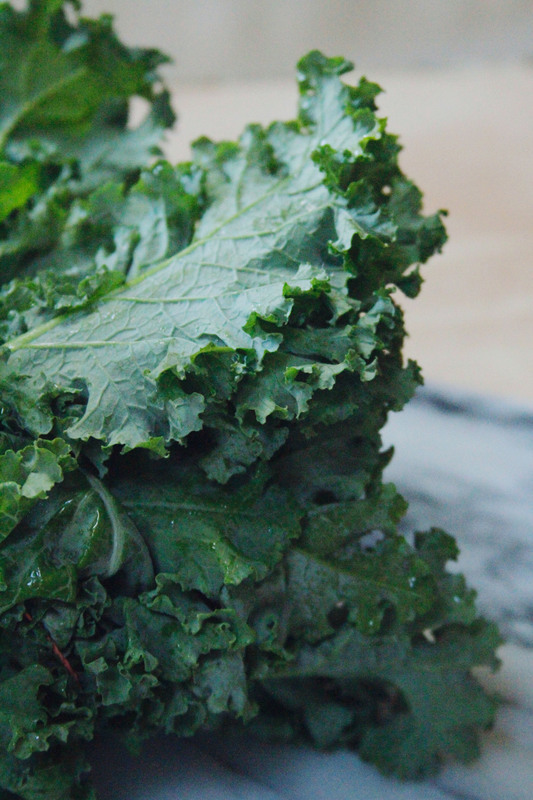 Give the kale a quick massage and let it sit for ~20 minutes to soften. Once ready to devour, top the salad with fennel, hazelnuts + blue cheese. Toss + dive in.